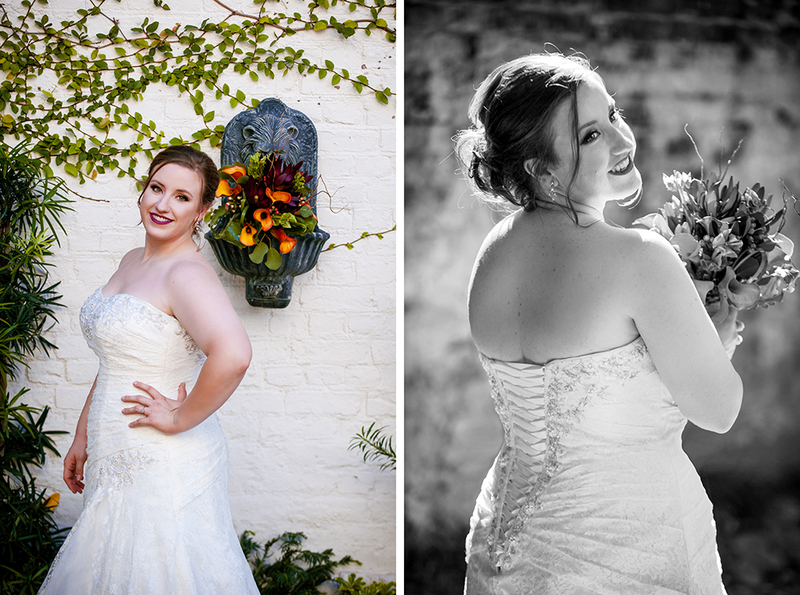 This past weekend, Cassie became a Mrs. in Columbia, SC. 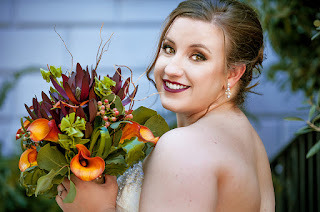 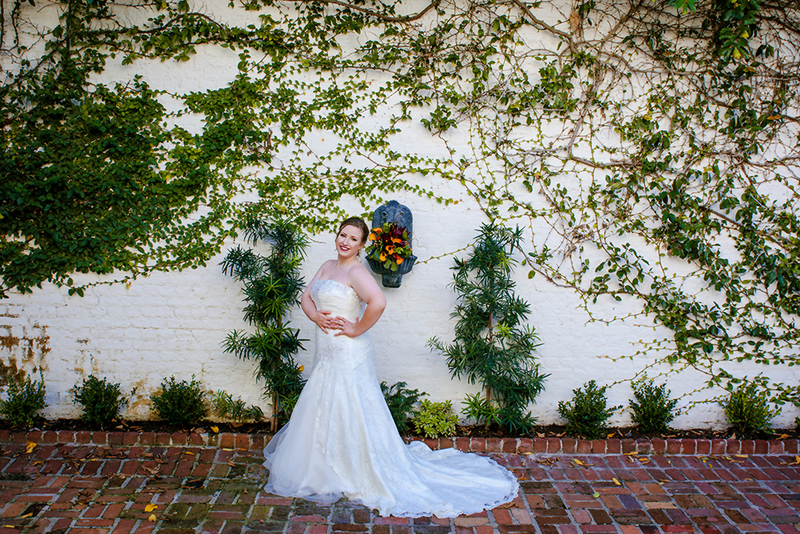 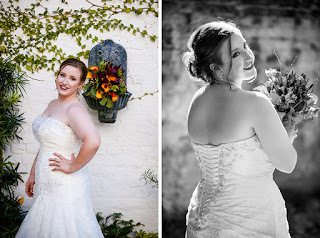 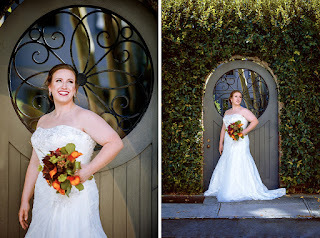 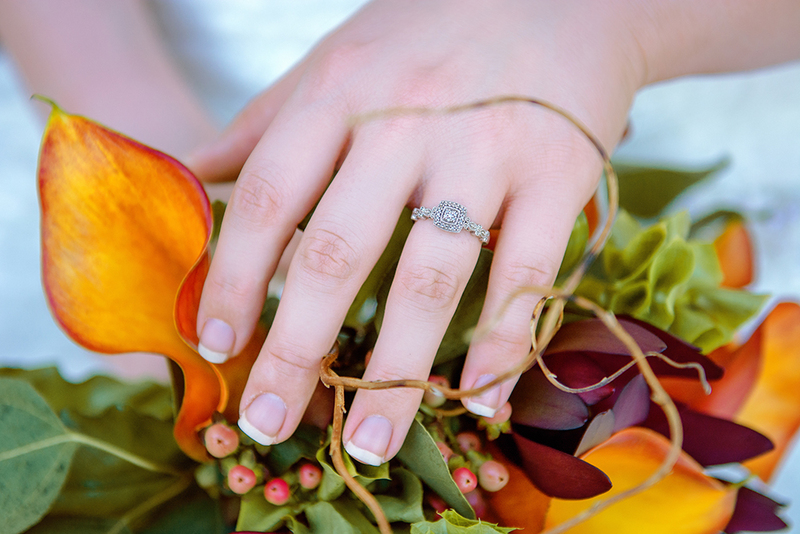 In September, we photographed her bridal portraits in historic downtown Charleston. 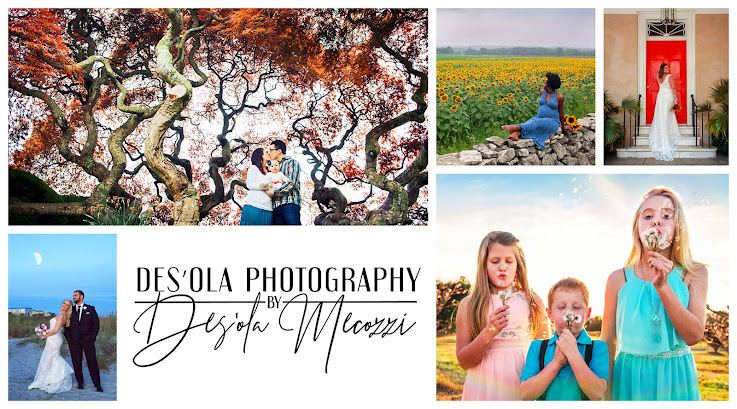 There are many favorites from her session, but here's a few of mine! Be sure to check the website for another not shown on the blog!